At least when he's speaking. With the bat, he was quite sensational at the Wellington Regional Stadium on Saturday (March 21), but when he tried to explain just what he had done, blasting an unbeaten 237, Martin was back to being good old Guppy. As he walked off with 237* against his name, Guptill still didn't say much to the commentator, but he can no longer be the quiet one. Gayle was an injury doubt before the game at Wellington Regional Stadium and had to have a painkilling injection in his back earlier in the week. 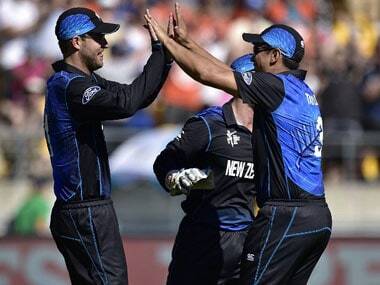 Martin Guptill and Trent Boult were speaking with the media after New Zealand's huge win over West Indies in the World Cup quarterfinal. 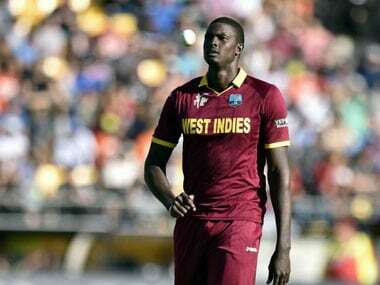 Jason Holder was speaking with the media after West Indies were knocked out by New Zealand from the World Cup. 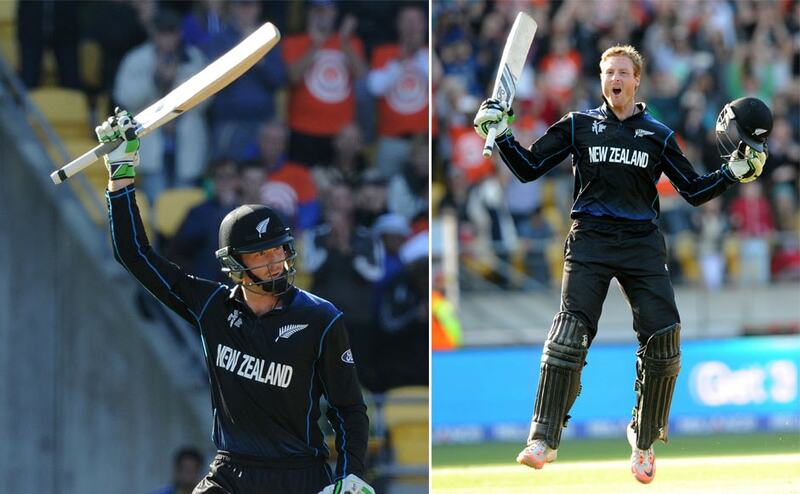 New Zealand's Martin Guptill made 237 not out — the second-highest score in the history of one-day internationals — to lead his team to 393-6 as it batted first on Saturday in the Cricket World Cup quarterfinal against the West Indies. 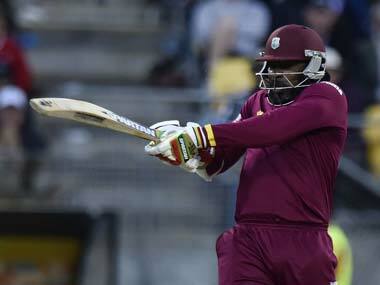 Follow live scores and updates as New Zealand take on West Indies in the World Cup quarters. 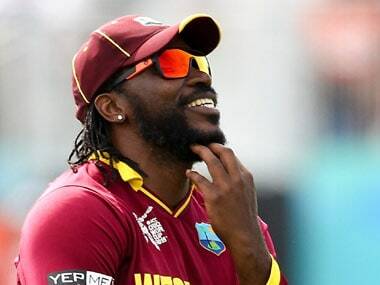 West Indies captain Jason Holder says a decision on Chris Gayle's fitness for Saturday's Cricket World Cup quarterfinal against New Zealand will be left to the morning of the match.